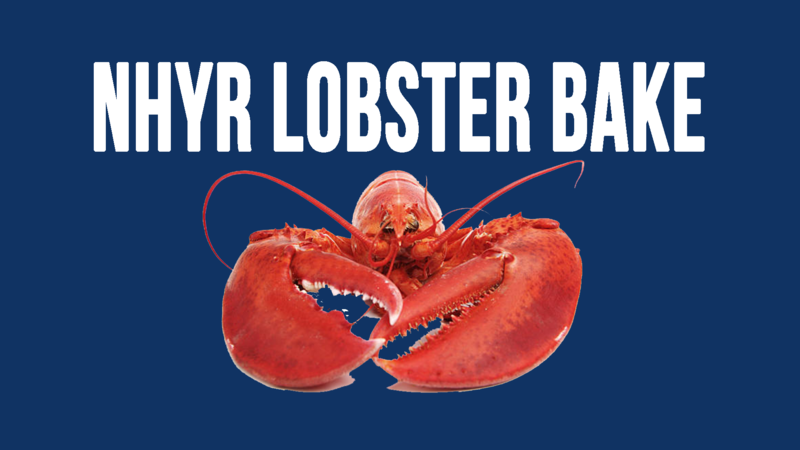 Join us for the Annual NHYR Lobster Bake! You can get your ticket below! We look forward to seeing you there. Speakers will be announced shortly!